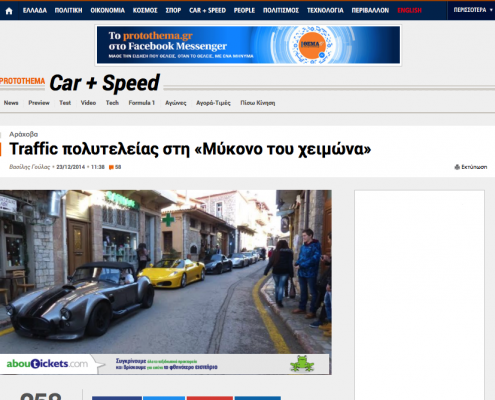 Hey Buddy!, I found this information for you: "Traffic πολυτελειας στην “Μυκονο του χειμωνα”". 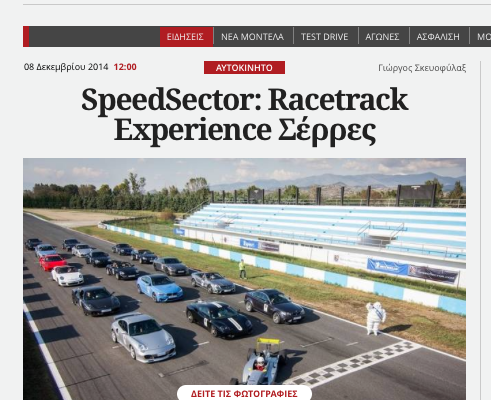 Here is the website link: https://speedsector.com/2014/12/23/traffic-%cf%80%ce%bf%ce%bb%cf%85%cf%84%ce%b5%ce%bb%ce%b5%ce%af%ce%b1%cf%82-%cf%83%cf%84%ce%b7%ce%bd-%ce%bc%cf%85%ce%ba%ce%bf%ce%bd%ce%bf-%cf%84%ce%bf%cf%85-%cf%87%ce%b5%ce%b9%ce%bc%cf%8e%ce%bd%ce%b1/. Thank you.